Ruchir is a corporate and securities associate in our New York office. 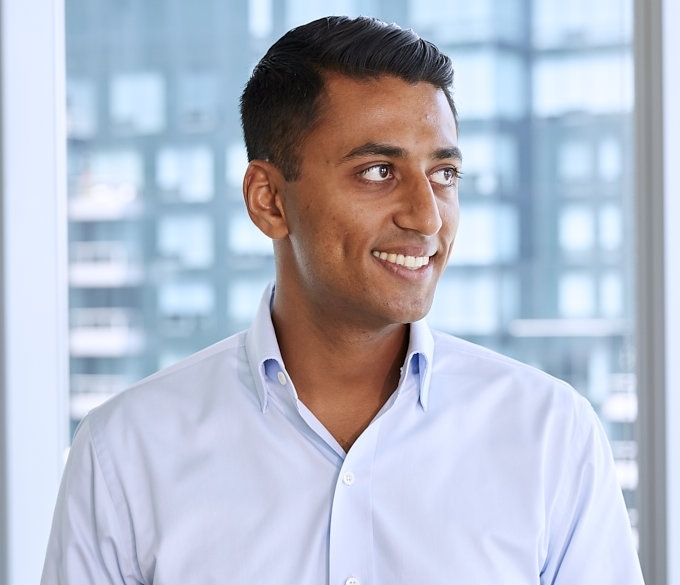 Ruchir is a corporate and securities associate in our New York office. 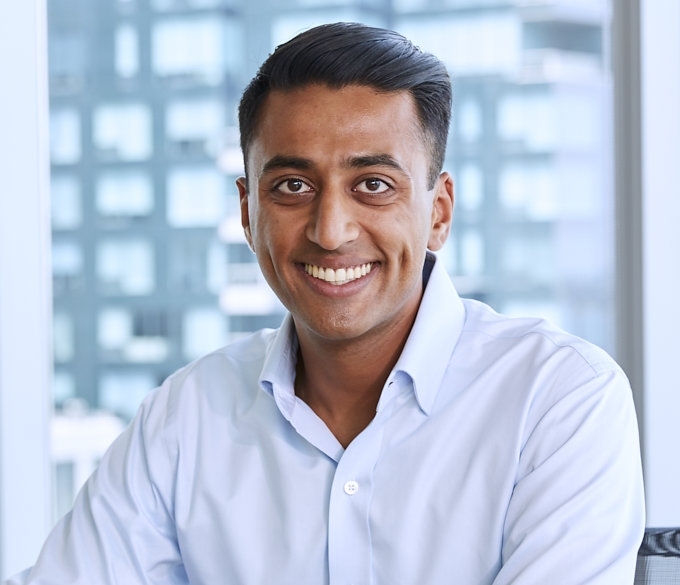 Ruchir represents start-ups and venture capital firms working on fund formation, fund maintenance, and venture financing. Ruchir represents a wide variety of technology companies from consumer internet, software, telecommunications, and entertainment technology industries, as well as a number of leading venture capital firms. While at Boston College Law School, Ruchir was the articles editor for the Intellectual Property and Technology Forum Journal and the president of the Navajo Nation pro bono service trip. Prior to law school, he worked as the manager of international wholesale for a boutique jewelry company in Manhattan. Ruchir graduated from Emory University's Goizueta Business School with a Bachelor of Business Administration in May 2012, concentrating in Strategy & Management Consulting, minoring in History. While at Emory University, Ruchir studied abroad at the University of Oxford. Outside of work, Ruchir is an avid skier. His goal for 2018 is to learn how to ski backwards.